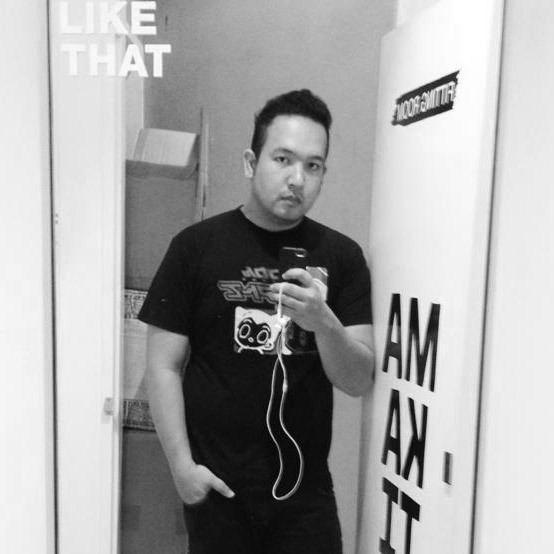 Kakao talk is set to invade your schools this December. With thousands upon thousands of students in your alma mater, there's no doubt that you need that perfect app to get your community running. 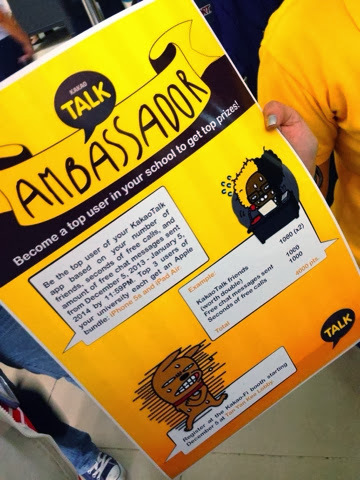 Kakao Talk went out and shouted GO USTE today in the Tan Yan Kee building in the Pontifical and Royal University of Santo Tomas to let students feel how it is to talk and chat through KAKAO TALK. 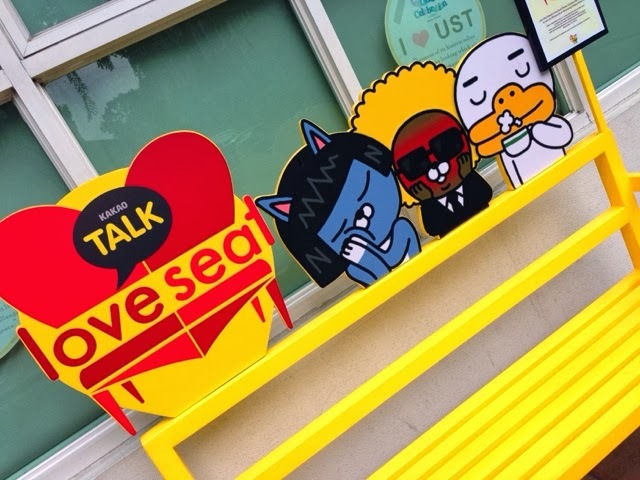 They set up a Love Seat outside so friends and lovers can shoot selfies for a chance to win an iPhone 5s or Samsung Galaxy Note 3 just by uploading their photo on the Kakao Philippines Facebook page and hashtag it with #KakaoLoveSeat plus your Kakao ID by December 10! 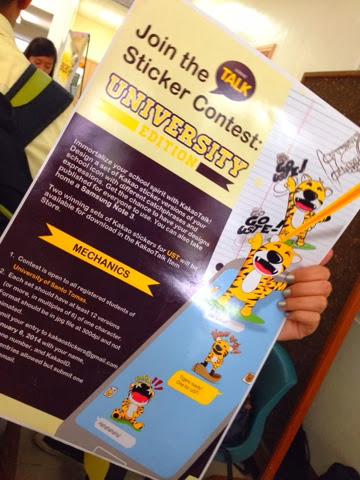 For those who are artistically inclined, they also have a sticker contest UNIVERSITY Edition. You can win a Samsung Note 3 if you submit your school representative stickers for everyone to use! 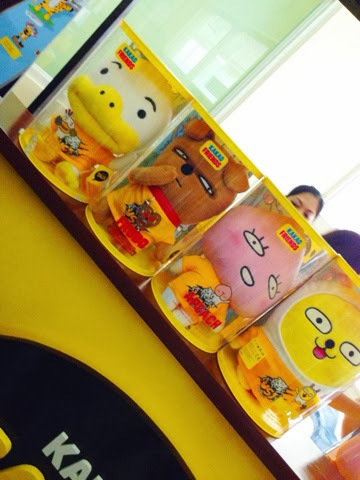 If you join the tour, you will also have the chance to win these uber CUTE Kakao Talk dolls which will be given on site. They will be raffled off to those that will register in the event. Isn't that neat? Now you can talk to Sarah Geronimo, Alden Richards, Louise Delos Reyes and more local and international stars plus win thousands of surprises with Kakao Talk! Download them now on the app store.. Oh you must! Or else he'll hit you with his shoe! 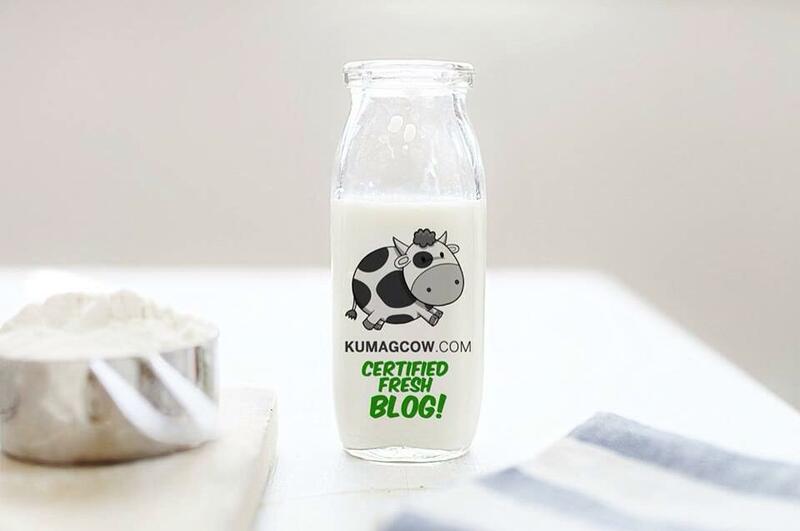 Please visit their official website for more details.